The title and the opening sequence of THE BASEMENT suggest another horribly generic foray into tied-up-‘n’-tortured territory : a screaming woman, breasts almost escaping her torn skimpy clothing, is accosted by a blowtorch-wielding faceless maniac. Satisfyingly, this initial misdirection spirals into a claustrophobic riff on convention. Adulterous musician Cayleb Long is abducted by the prolific L.A. psycho known as The Gemini Killer, initially appearing in the grim guise of “Baylee The Clown”. In between enduring physical unpleasantries (including a bout of wince-worthy dental torment), Long is confronted by a succession of “visitors” reflecting his own personal hang-ups and allowing for a tour-de-force display from actor Jackson Davis. At the core of this balancing act between discomfort and gallows humour is the intense dynamic between increasingly hysterical protagonist and schizo captor as they act out a scenario running the gamut from interrogation to execution. Less successful are the cutaways to Long’s vapid, unsympathetic wife (played by the oddly unlikeable Mischa Barton) as she frets over her cheating husband’s disappearance at her luxurious Beverly Hills mansion. 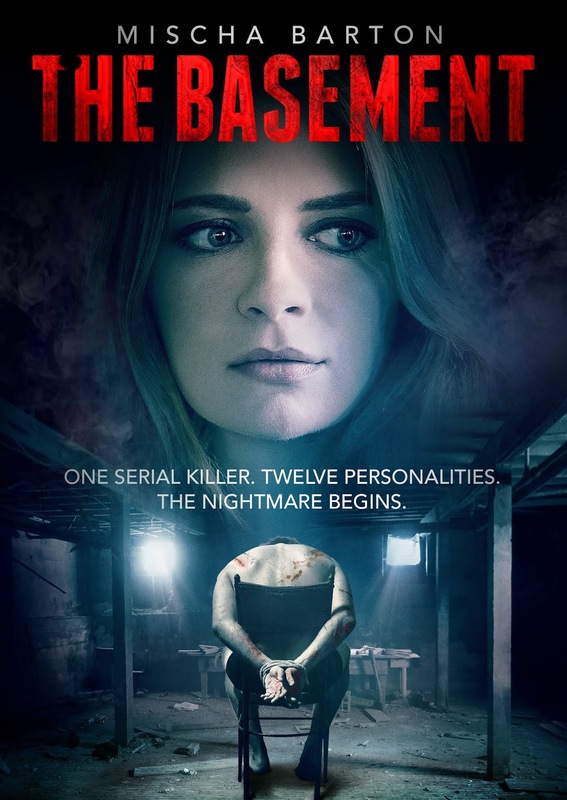 Barton also figures in a disappointingly banal final scene but, whenever THE BASEMENT is in the basement observing the two actors play off each other (and with more than a nod to M Night Shyamalan’s SPLIT), the film achieves a real intensity.